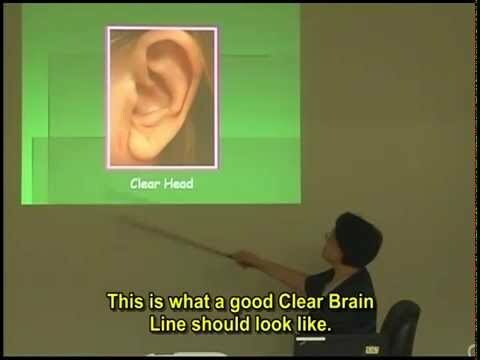 Effective practices of Auricular Medicine can only be achieved through a thorough understanding the auricular points, including their exact location and differential functions. In this course, Dr. Li-Chun Huang, world’s leading expert in Auricular Medicine, focuses on the points of the Nervous and Endocrine systems. In this course, Dr. Huang focuses on the points of the Nervous and Endocrine systems. Attend this class to learn the functional relationships between the auricular points and the internal organ systems, and to hone your auricular skills to improve the accuracy for the diagnosis and treatment of many specific disorders. This is a continuation of Day 1. Click here to see Day 1 course description. Taking Day 1 is not required, but highly recommended for an optimal learning experience. Submitted by Lotus1 on Thu, 09/03/2015 - 4:27pm. Amazing. Expert. Best. Generous with information and adept at explaining pertinent connections. Submitted by Lotus1 on Thu, 09/03/2015 - 4:26pm. Dr. Huang is simply amazing, a true expert in her field. Loved her depth of knowledge and ability to distill the information.